Read more about each webinars here! 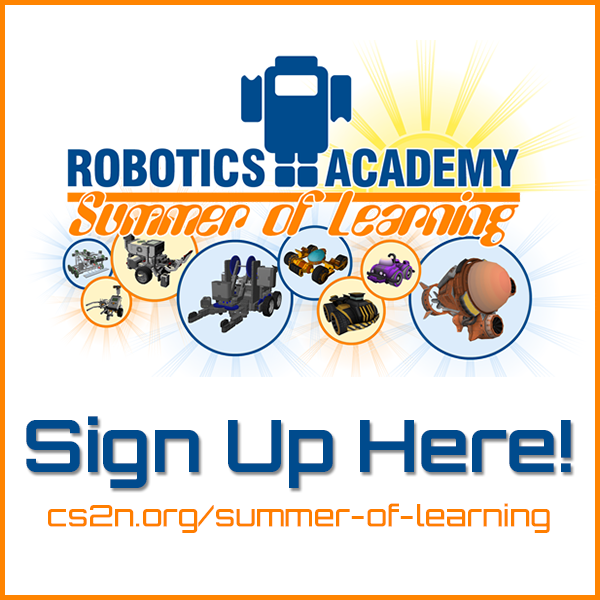 Visit robotc.net/hangouts to join. In the meantime, if you have any questions, visit our forums for lots of great discussions and tips about Robot Virtual Worlds, ROBOTC, and competitions! Update: ROBOTC for FTC – Ask an Expert Webinar next Wednesday!